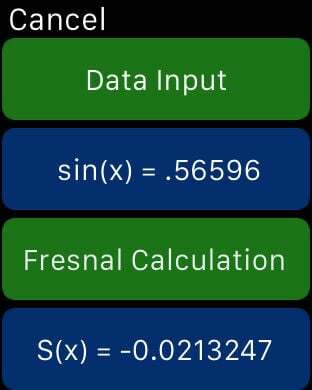 Fresnel Integral Calculator calculates a table of sin(x)/S(x) or cos(x)/C(x) value pairs from an interactive input of x and increment variables. 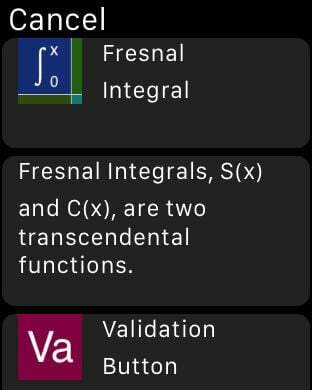 For the iPad/iPhone versions Fresnel Integral Calculator also displays a touch enabled graph for the x/F(x) generated values. 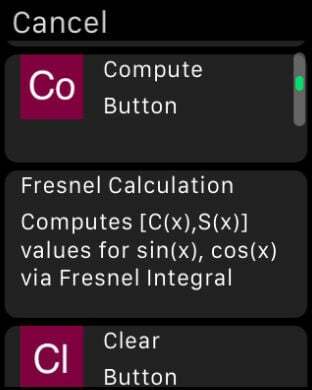 The graph is touch enabled graph. 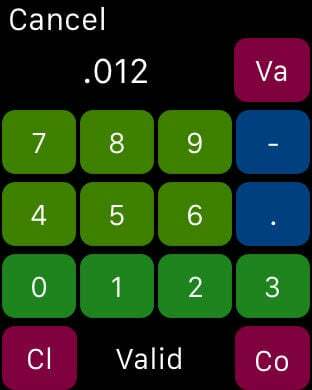 Upon touching the graph a vertical line appears. 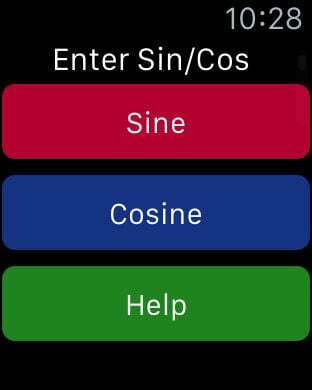 Move the vertical line to the left or right to display the point sin(x)/S(X) or cos(x)/COS(X). Horizontal Max and Min dashed lines display the Maximum and Minimum values.